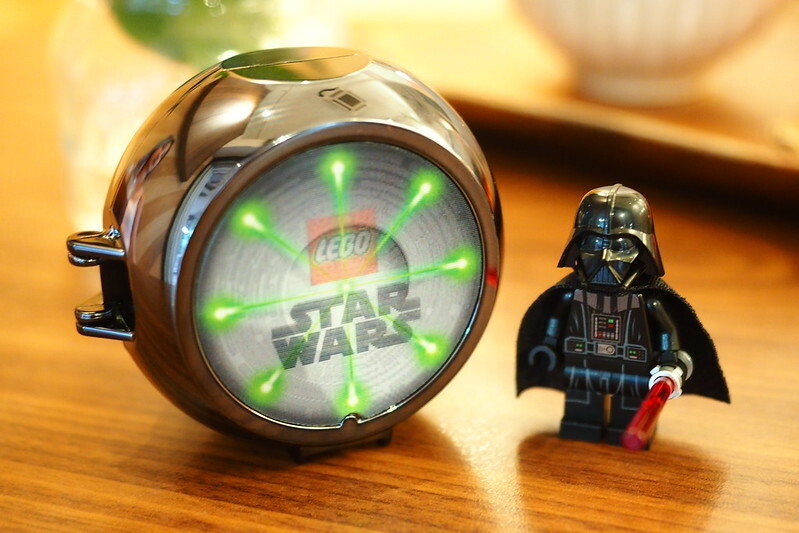 When I first heard about the LEGO Star Wars Darth Vader Pod, I thought it would be a nice addition to the new product line that LEGO launched last year (there are 13 pods before this I think). There was an initial recall of the product last year due to some safety issue with the chrome surface of the pod itself but it seems to be resolved now. 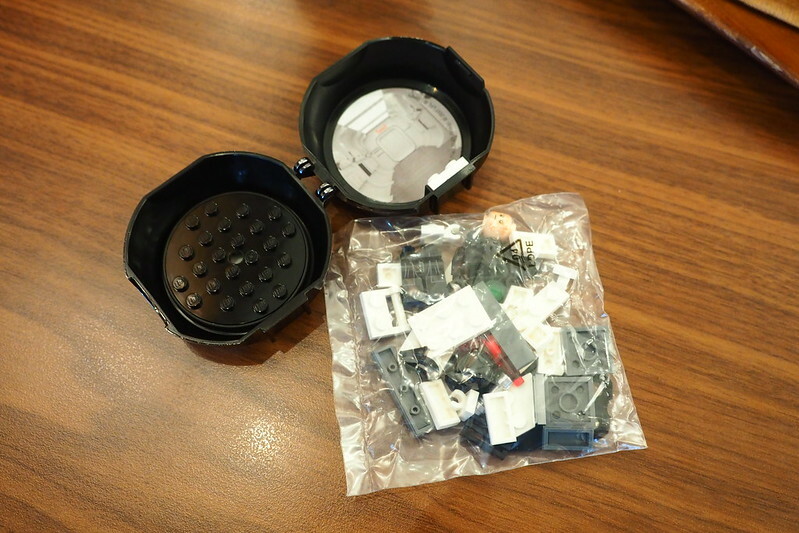 The polybag contains one Darth Vader pod with a lenticular print on the front that resembles the Death Star laser firing. 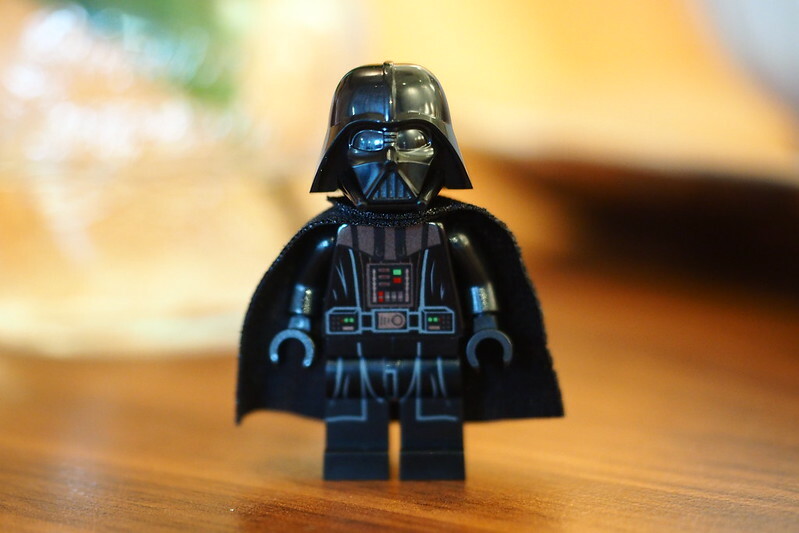 There are a total of 36 piece which builds the Darth Vader minifigure as well as a holder for the lightsaber and Vader’s Murphy bed. 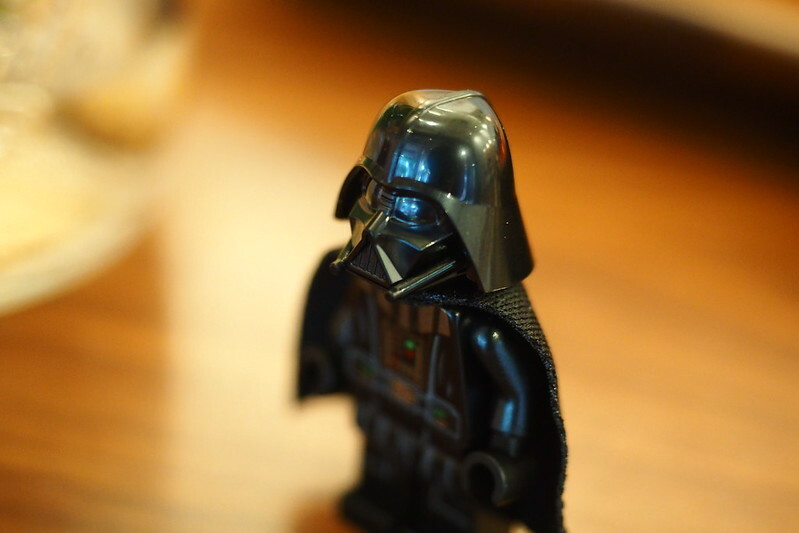 I have to note that the Darth Vader minifigure is not chrome as most of us would have hoped. 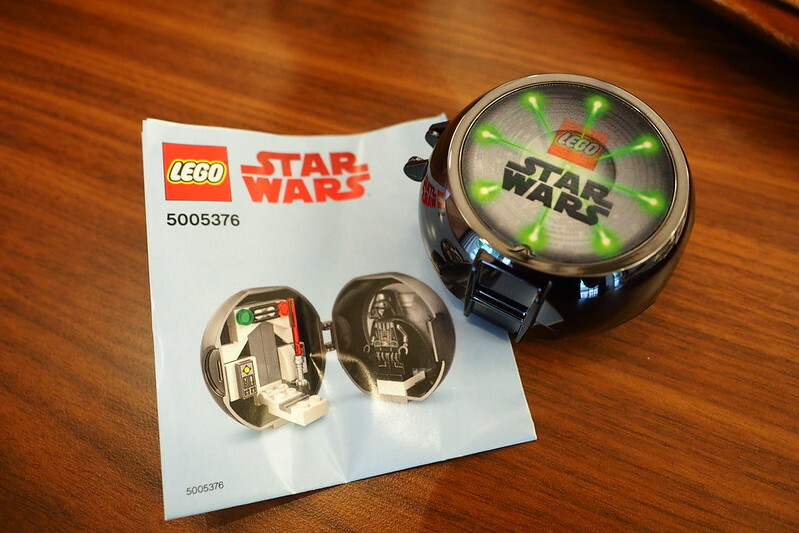 It is actually the same version as the one included in the recent LEGO Star Wars Death Star Final Duel (75093). 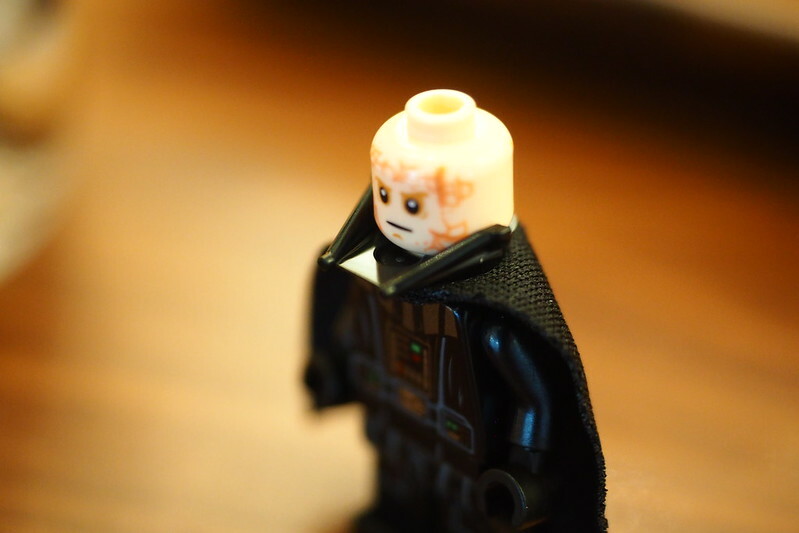 The entire helmet is actually split into two sections with the mask and the re-breather in two parts so you can remove the helmet with the bottom section still attached to the torso. The cape is made of a more malleable cloth material rather than the stiffer one of old. The build for these pods are definitely geared for the younger crowd which is actually a good starter set for any budding LEGO fan. It actually reminds me of Mattel’s Polly Pockets from the late 80’s in which you could carry your toys around in a clam shell holder. 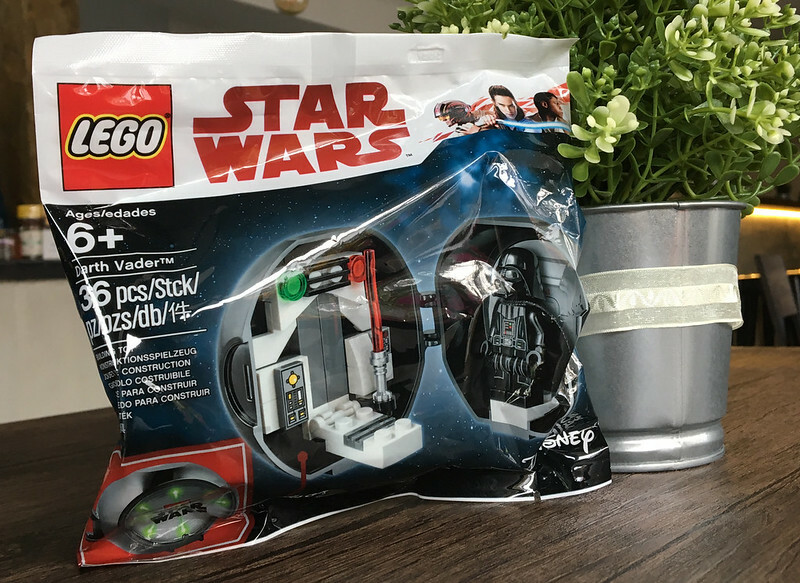 While I really love that there is now a Darth Vader pod available, the required amount to redeem it in Singapore is a minimum spend of SGD$100 worth on LEGO Star Wars products which is a little steep if you ask me. Incidentally, these pods have already made their way onto the secondary market and have been retailing for approximately SGD$40. There are still pods available at the local LEGO Certified Stores although I would be hard pressed to find some LEGO Star Wars products from this wave that I would want to buy right now.